We left Grenada on the heels of a tropical storm a few years ago, sailing hell-bent for leather to reach St. Martin for a long-planned rendezvous with our daughter and her family. 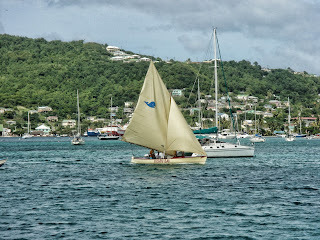 After an 18 hour day, we dropped the anchor in Port Elizabeth, Bequia, to catch a little sleep. Arriving around midnight, we anchored in the back of the pack of yachts, and we were up and away before dawn the next morning. We were listening to one of the HF radio nets in search of weather information after sunup when we learned that a man’s body was found hanging from the masthead of a yacht in Bequia’s outer harbor that morning. 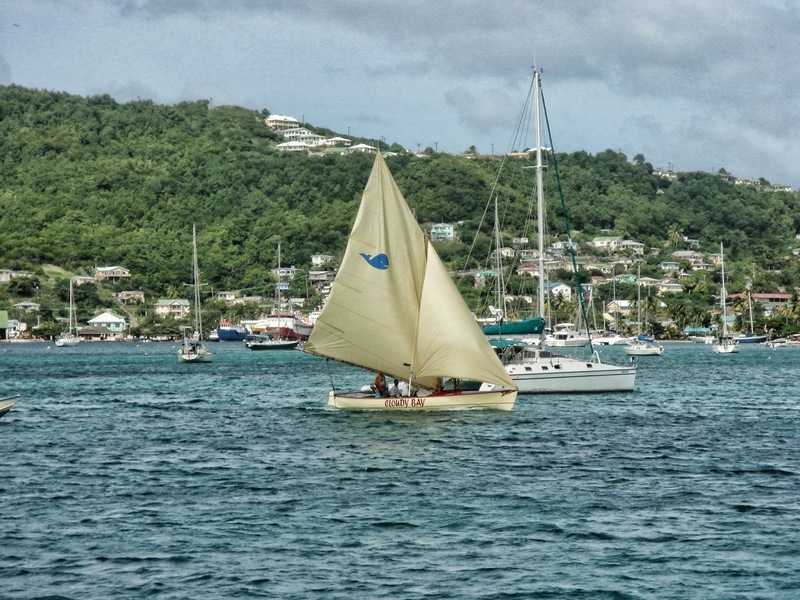 We were stunned; Bequia is a peaceful spot – one of our all-time favorite Caribbean islands. As we picked up more scuttlebutt from the nautical grapevine, we learned that we had probably been anchored within yards of the boat where the body was found. If we had left after sunup, we might have discovered the body ourselves. What happened? Was it murder? Suicide? The mutilated body of a woman was found below decks, and the people were European, but we never found out anything else. 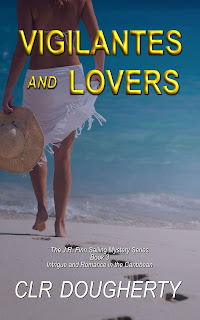 If this had happened in another, better-known place, or if the victims had been American, there would doubtless have been a news media frenzy, but there was little to call attention to the deaths of two people in a Caribbean backwater. I wrote a few words in a notebook, thinking that such an event wouldn’t be out of place in a suspense novel. 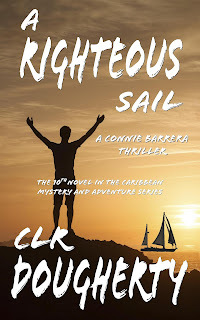 I had recently published my first novel, and was mulling over the idea of a series of yachting thrillers set in the Caribbean. I had a number of false starts centered on the hanging, but it never seemed to fit into a story until I was at work on Bluewater Betrayal. Writing is an exciting experience for me. 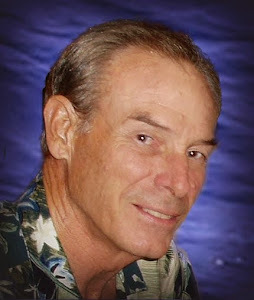 I start each book with a general idea for the story and with a few well-developed characters in mind. As the characters play off one another, the story takes life and I do my best to record what’s happening. So it was that at the end of a good day’s work, I found myself with a jerk hanging from the mast of his sailboat in Bequia. As one of my favorite writers is fond of saying, “Some folks just need killin’,” and this guy was one of the most deserving. 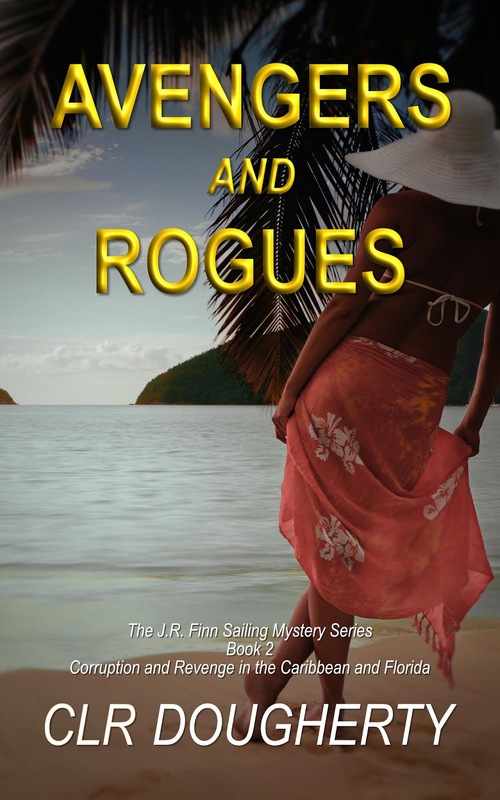 Even so, I was almost as surprised to find him swinging in the breeze 60 feet above deck as I had been when I heard about that real hanging in Bequia. At least this time, I know what happened. If you’d like to know, grab a copy of Bluewater Betrayal. 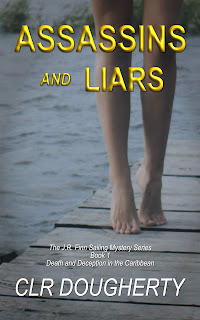 It’s in the Kindle Store at http://www.amazon.com/dp/B00FD9B2X2. It’s available in paperback from Createspace at https://www.createspace.com/4454951 and will be available from Amazon as a paperback in a few days. 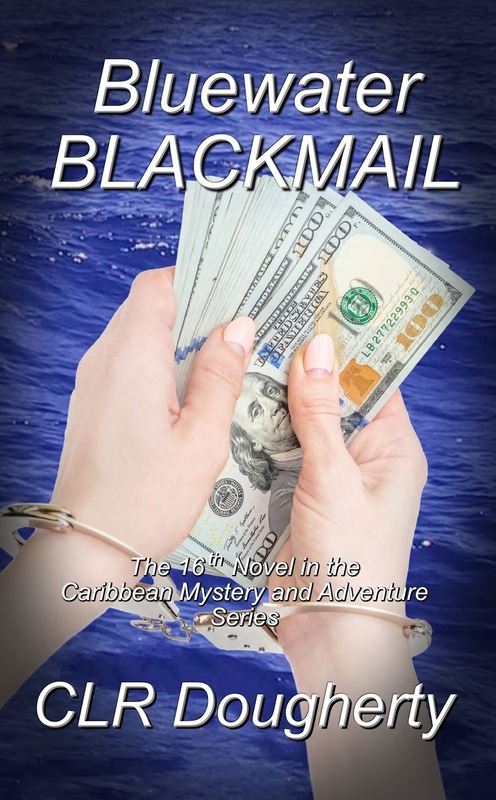 Bluewater Betrayal is the fifth book in the Bluewater Thriller series. 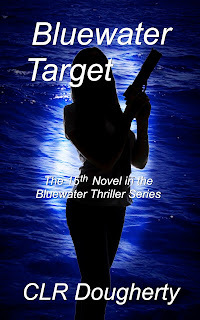 For more information on the series, see http://www.clrdougherty.com/p/bluewater-thrillers.html. What a great and creepy story. I love the covers for the series. Good luck with the new book.